Ceres-Negros FC have been a dominant force in domestic football for a considerable period of time but they are now targeting a greater acclaim when it comes to the ongoing AFC Cup 2019. The club know that success in the competition will be able to put depends on the map. A number of critics expect Ceres-Negros FC to be able to go through the group G with little comfort even if it is already termed as the group of death. Some of the toughest teams from the Asian region like Persija Jakarta of Indonesia, Shan United of my work and Became xBinh Duong of Vietnam have been included in the group. 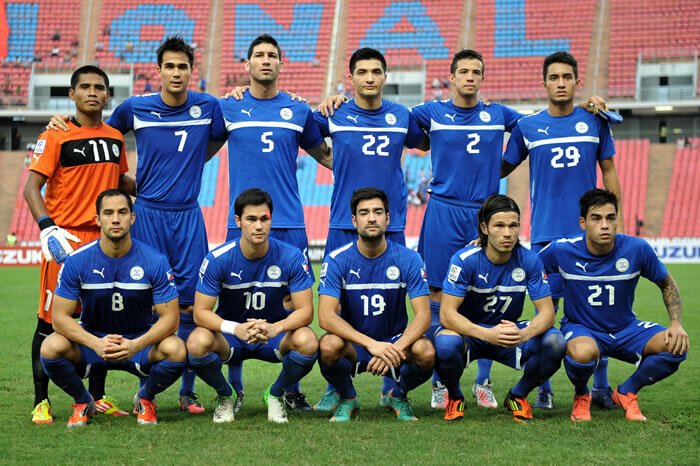 As a result, the AFC Cup will feature a greater calibre of players like never before. Midfielder Curt Dizon, though, sees that the competition for the AFC Cup has always been great and it is not likeCeres-Negros FCare receiving a special treatment. 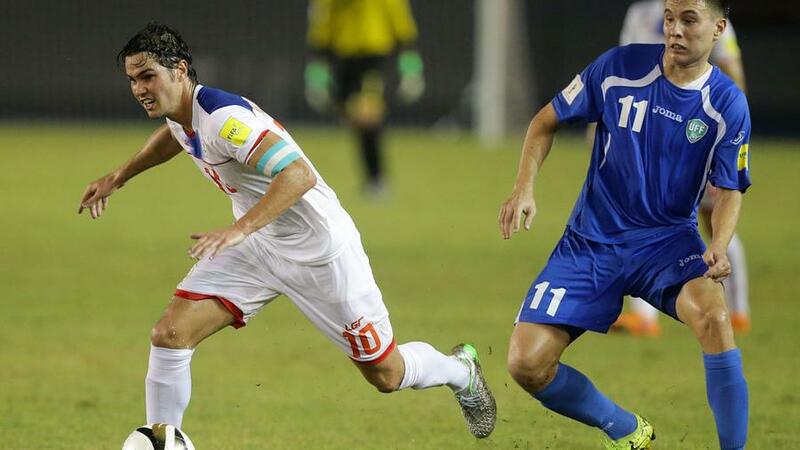 However, he is quite hopeful about helping put Philippines soccer in among the big names. Even though Philippines football has grown a lot in recent years, the success in major tournaments like the AFC Cup will be the dedicated. Forward OJ Porteria says that the club had to play every game with a lot of belief and confidence in order to stand a chance of getting past the group of death.